In a battle between good versus evil, right will always come out on top. Or will it? Heather Peters is recovering from her recent kidnapping at the sprawling Spencer ranch in northwest Texas. After witnessing more in the last few weeks than anyone should see in a lifetime, she needs the relaxation the Spencers and their ranch provide while applying for nursing jobs all over the country. Marcus Cunningham is hovering on the edge of the Spencer ranch, watching closely to ensure the place is indeed a refuge where he might find peace from his family, the leaders of the Romulus, a subversive shifter organization run by his grandfather. When Heather is bitten by a rattlesnake and goes down hard right before Marcus’s eyes, he has a moral obligation to approach and ensure the woman is okay. Not only is she in danger, but she’s his mate. 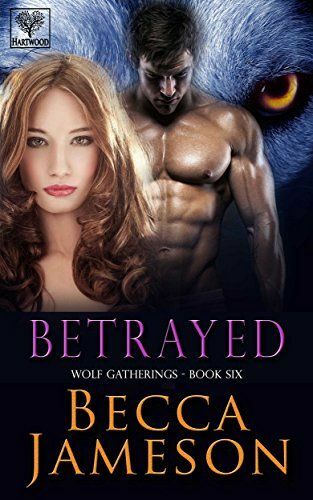 As events unfold, Marcus must face his mate and the Spencers with the information that will implicate his grandfather and cause a necessary battle between shifters battling to preserve their way of life, the North American Reserves, and rogue criminals, the Romulus. The future of all shifters depends on Marcus’s skill and knowledge.